Barnet vs Brentford: The two Bees meet at the Hive as non-league Barnet look to cause another FA Cup upset when they host Championship side Brentford on Monday night. Barnet caused one of the biggest shocks of the FA Cup third round, knocking out Sheffield United with a 1-0 win at Bramall Lane. It was one of the least predicted shocks as the Championship high-flyers were comfortably dispatched by the non-league outfit. Since beating the Blades, Barnet have won one and lost one, which has been the story of their season to date. The Bees are marooned in mid-table obscurity in 16th position. They are six points above the four-team drop zone and 14 points off the play-offs. There is no doubt that further FA Cup success would be the highlight of their season, so they will be hoping lightning can strike twice against another second-tier opponent. Barnet are unbeaten in their last five home games in all competitions, which could stand them in good stead. Brentford come into this tie after beating League One outfit Oxford United in the third round. Since then, the Bees have won back-to-back league games for the first time under Thomas Frank which has seen them pull clear of the relegation battle. The rest of the campaign will be about solidifying their league position, similarly to their opponents. 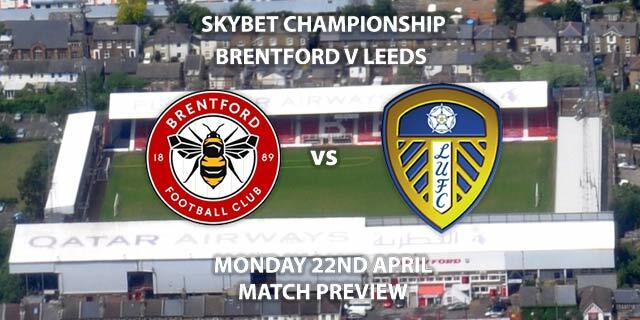 As a result, I’d expect to see a strong Brentford side, who will take nothing for granted having seen the Sheffield United beaten in the last round. Said Benrahma has been in fine form lately and has scored in his last two games. Brentford are unbeaten in their last seven matches in all competitions, which includes their last three away games. 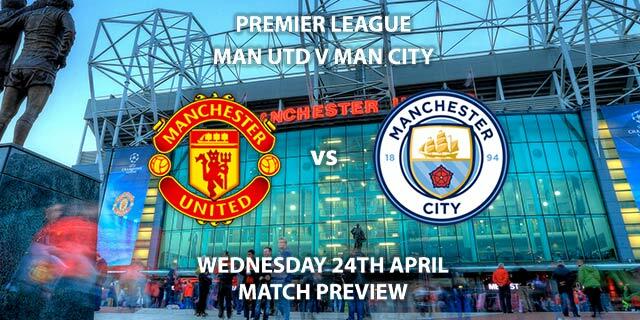 Andrew Madley is the referee for this fixture. The Englishman has officiated 14 Championship matches this season. In that time, he has accumulated an average booking points total of 27.5. Therefore, I would advise a maximum of 40+ total points for this fixture. 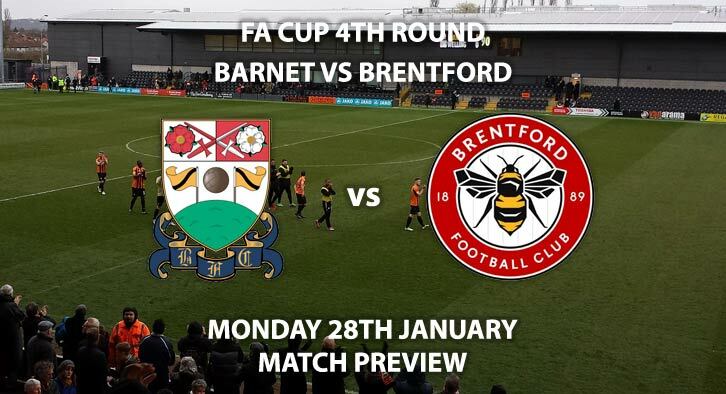 Whilst Brentford have had an upturn in form lately, Barnet will fancy they can cause an upset. I think this one might end in a draw, with a replay needed to separate the two outfits. Barnet vs Brentford will be televised live in the UK on BT Sport 1 with kick-off at 20:00 GMT. First Goalscorer – Neal Maupay – (link no longer available). Correct Score Group Betting – Brentford to win 1-0, 2-0 or 2-1 – 6/4. Both Player to Score – Shaquile Coulthirst and Said Benrahma – 12/1. RequestABet Specials 11/1 to 28/1 – BTTS, 4+ corners each team and 20+ booking points each team – 14/1. Popular RequestABet – Over 1.5 goals, 3+ Barnet corners, 5+ Brentford corners and 10+ booking points each team – 11/10. (NAP). Odds and markets last updated on Monday 28th January 2019 @18:28 GMT. Remember to keep visiting the tips and preview area for further updates and betting previews around this weeks domestic action starting tomorrow.